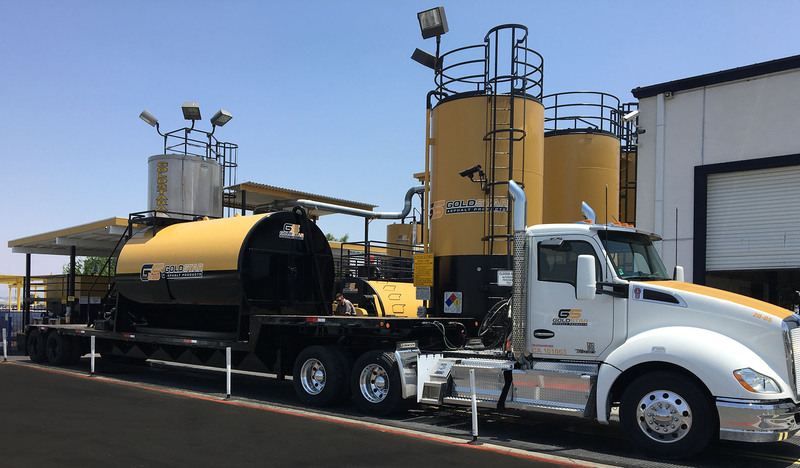 The bulk of our emulsified asphalt products are manufactured in-house at our facility in Perris, California. By manufacturing our emulsified…. 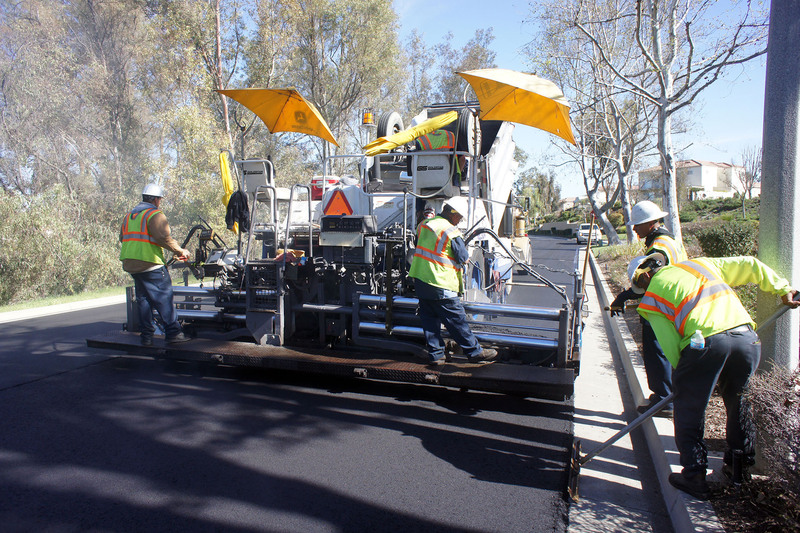 At Goldstar Asphalt products we carry a complete fleet of rental equipment for grading, demolition, paving and sealing. Access to…. We stand alone in the seal coat industry when it comes to job tanks and bulk delivery tanks. We take pride in providing mechanically sound…. An Industry leading seal coat, engineered and manufactured for Contractors, Public Agencies, Property Managers and Schools. GoldCoat HP #310 provides superior protection against oxidation and deterioration caused by adverse weather conditions, ultraviolet sun rays and other environmental stressors…. 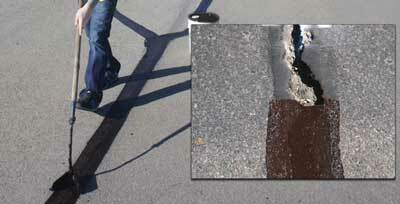 Goldstar #315 Cold Pour Crack Filler is your solution to enhancing the integrity of asphalt pavement by sealing existing asphalt cracks, which protects the underlying sub-grade from premature deterioration and costly structural repairs. When applied prior to seal coating using Goldstar’s premium Goldcoat HP#310 seal…. 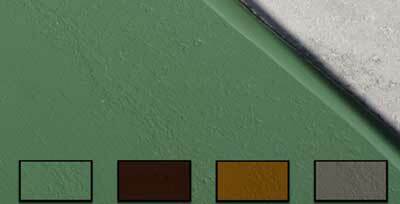 GoldStar #385 Colored Seal Coat is an innovative asphalt pavement coloring system that beautifies and protects your asphalt pavement surfaces with four (Green, Red, Tan, Grey) harmonious earth tone colors. Based on the same industry leading HP #310 GoldCoat Seal coat formulation, GoldStar #385 Colored…. Goldstar #341 Seal Coat Defender is a seal coat additive designed to enhance the performance of any manufacturer’s seal coat product. 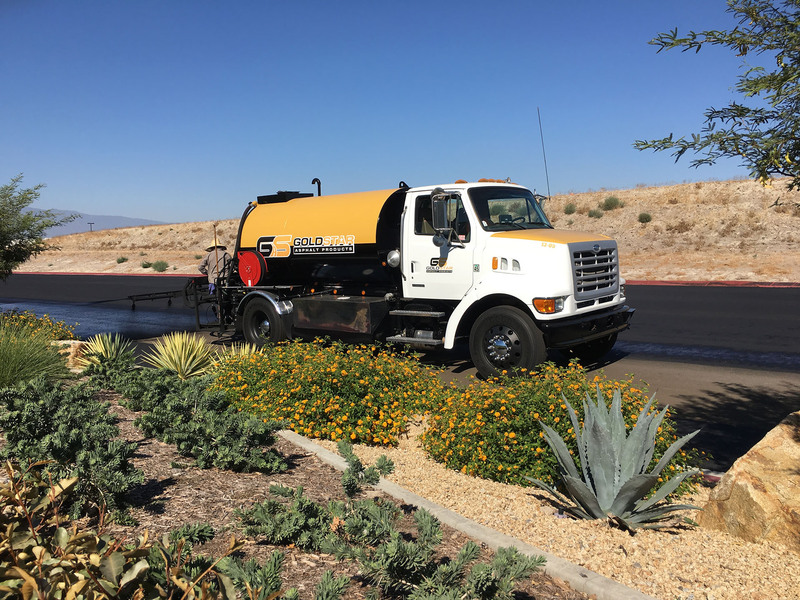 Goldstar #341 Seal Coat Defender boosts seal coat’s resistance to water, gas and oil, while strengthening the bond between the seal coat and existing asphalt surface…. 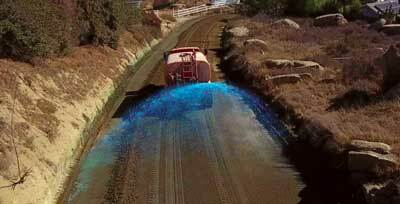 Liquid Lock #350 is a water-soluble, Eco-safe, biodegradable, liquid co-polymer used to provide erosion control and dust suppression, compaction soil aid. Liquid Lock #350 is supplied in concentrated form to be diluted with water. Industries include construction, mining, military, municipal, oil, gas, energy, renewable energy…. 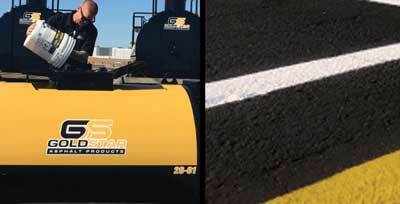 GoldStar #325 Tack is a premium SS1H material offered by GoldStar Asphalt Products. 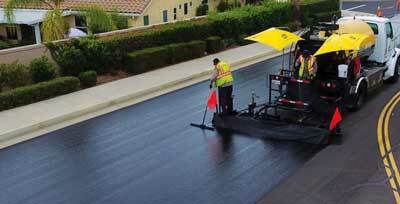 GoldStar #325 Tack allows proper bonding between asphalt lifts, asphalt repairs and between existing road surfaces. 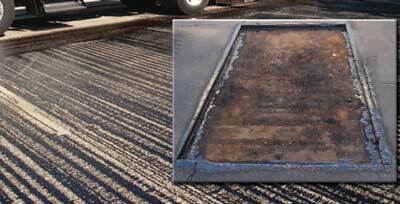 Inadequate bonding between layers can result in delamination which causes wheel path cracking, fatigue cracking…. The quality of materials coupled with a phenomenal level of service makes Goldstar my choice for not only my job materials, but also for all of my equipment purchases. I can always count on clean, well maintained equipment and materials delivered to my job site on time. I have used other companies for both materials and equipment but have found that Goldstar is willing and able to go that extra mile and provide the level of service that makes my job that much easier. 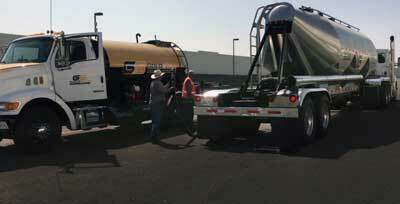 Goldstar Asphalt Products has been a pleasure to work with. The quality of their seal coat products, responsiveness, professionalism and pride of ownership speak volumes about this organization. 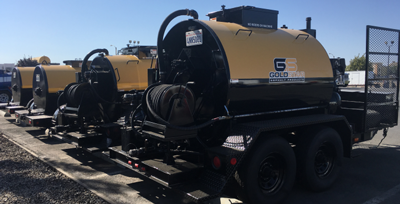 I would highly recommend Goldstar Asphalt Products to others seeking seal coat products and/or equipment for your next job. Goldstar is 1st class from top to bottom. All employees we have worked with have been helpful and professional. I recommend them for any service you may be considering. Excellent products. Have not found a product that comes close. Rental equipment is always ready and in great working order. Equipment looks great on the job site. Gold star has increased our business and reputation with there products and equipment. Thanks for all your help. 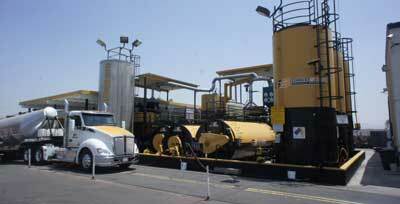 Goldstar Asphalt products meets your needs for asphalt products, tools & equipment.